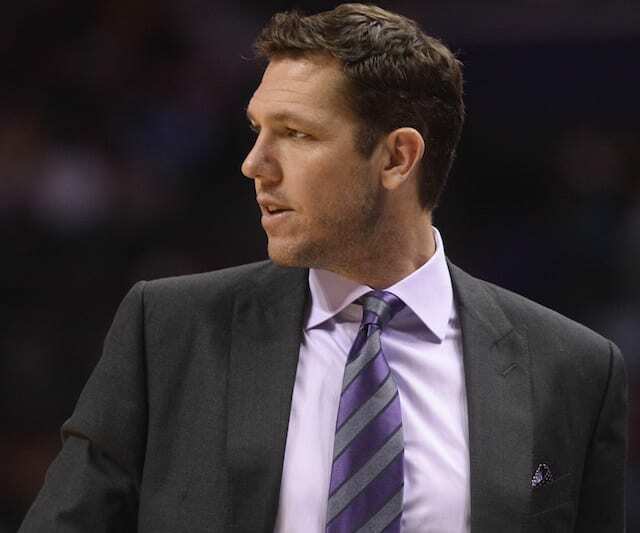 The Los Angeles Lakers are set to watch yet another franchise great enter the Naismith Memorial Hall of Fame. After winning three championships for the Lakers, Shaquille O’Neal will be enshrined into basketball immortality. The Diesel will become the 24th player to play for the Lakers and be inducted into the Hall of Fame, joining the likes of Magic Johnson, George Mikan, and Jerry West. The energy the 15-time NBA All-Star brought was a consistent basis and was cherished throughout all of Los Angeles. During their dynasty days, O’Neal and his partner in crime, Kobe Bryant, led the cavalry and weren’t intimidated by anything in the way. 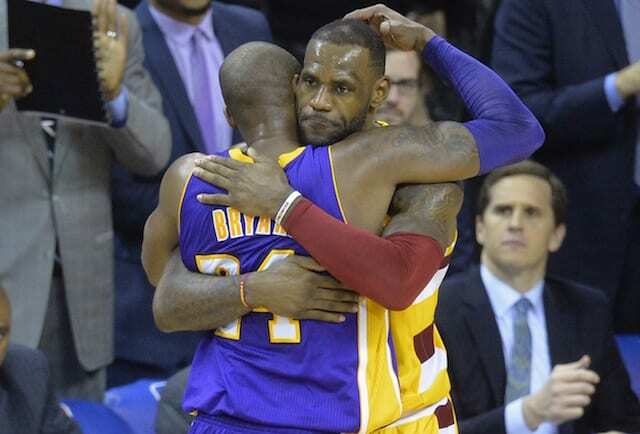 The relationship between O’Neal and Bryant cannot be summarized briefly. The two alpha males each incorporated their own styles and reached many rifts that split up not only the pair but the team as well. 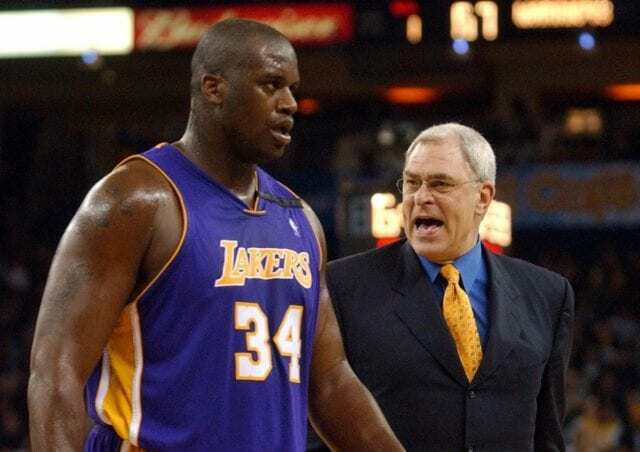 Although the relationship between O’Neal and Bryant went to a public level, the champions have gradually amended things and remain friends to this day. 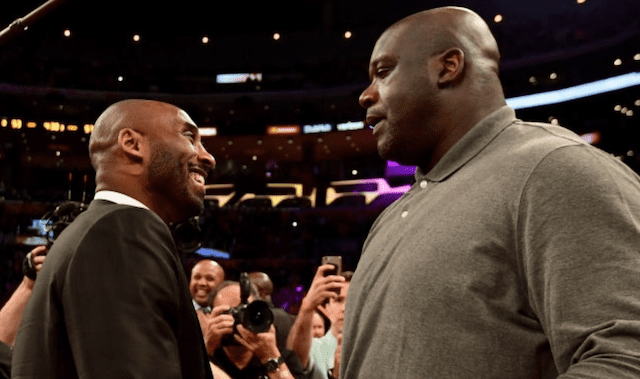 While there were many instances when the Shaq-Kobe feud had reached a tipping point, the pair now understands what they were able to accomplish together. It even got to a point where the pair discussed their regrets, subtly giving clues towards the faults of their careers early on. As O’Neal says, the greatest one-two punch of all-time accomplished a lot together and are set to embrace their accomplishments now that their careers have come to a halt. The induction will cap off a year of celebration for O’Neal, as his former teams will commemorate the 1992-93 NBA Rookie of the Year Award winner this season. President Pat Riley and the Miami Heat are also inducting O’Neal into the Heat Hall of Fame, joining Alonzo Mourning and Gary Payton. Riley recently called O’Neal the greatest acquisition in Heat franchise history, as the three-time NBA Finals MVP aided the Heat to their first franchise championship. 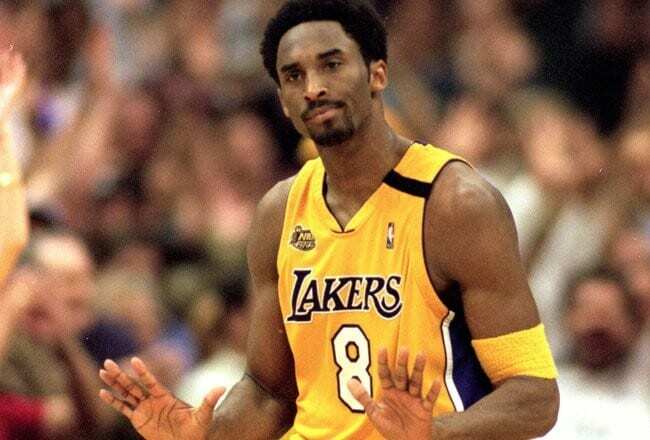 The Lakers will also pay homage to 1999-00 league MVP by presenting him with a statue outside of Staples Center. 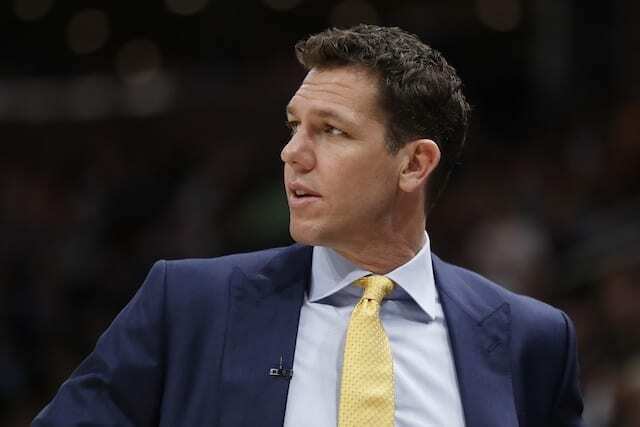 O’Neal was initially caught off guard at the site of his statue, as Jimmy Kimmel announced the decision with the consent of Jeanie Buss on his late night show. The 44-year-old has received praise from many of his former teammates of late, which are all reflecting on not only how great of a player he was but also how phenomenal of a teammate and person he was.